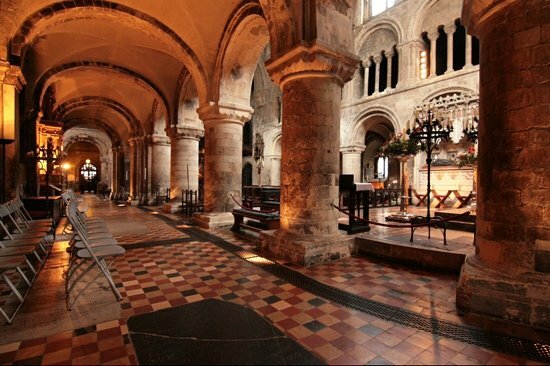 There are lots of choices to experience seasonal music this December but i suggest hearing the work of Alexander Levine in the stunning setting of St Bartholomew the Great. Alexander is a good friend whose works will be part of the candlelit Annual Christmas Concert where both new compositions and seasonal favourites will be performed. Alexander studied piano and clarinet at the Gnessin Music School (Moscow) ,the Gnessin Music Academy , and later at the Guildhall School of Music and Drama in London with Simon Bainbridge. Levine was Principal Guitar in the Moscow Radio and Television Orchestra and his compositions have won prestigious awards for his work with television and radio in Russia.